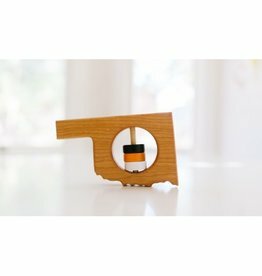 Show your state pride with the Oklahoma State shaped baby rattle. 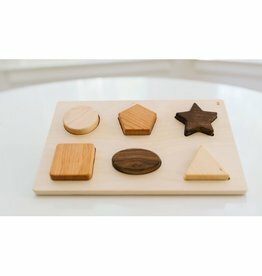 Help your little one work on hand-eye coordination and learn shapes at the same time with our gorgeous shape puzzle. 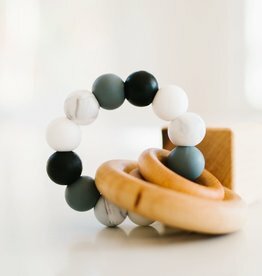 Calling America's Farmers! 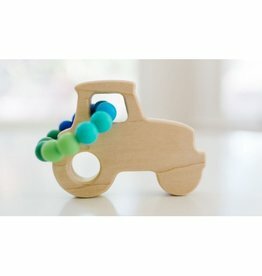 Our tractor teether is the perfect solution for your little ones sore gums. 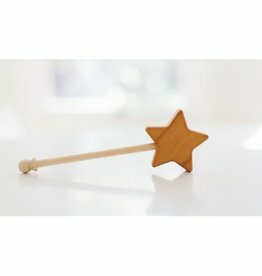 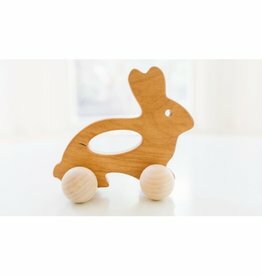 Encourage active play with our wooden push toy Bunny. 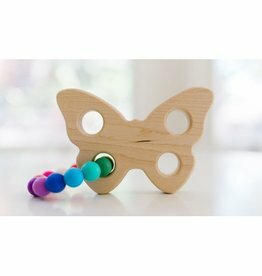 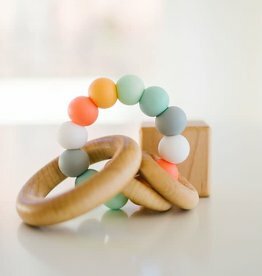 Our beautiful butterfly teether is the perfect solution for your little ones sore gums.